This hotel was truly amazing!!! Such an awesome staff and the location was superb!! Room was very large and very clean. Pool was a good size, esp for Santorini, beach was only a 5 min walk away. I would totally recommend this place to ANYONE, it really was the cherry on top to our family vacation!! Not enough positive words to say about this place, just GO check it out, you will not be disappointed!! Beautiful room and beautiful hotel. Walking distance from the beach, shops be resturants. Excellent breakfast for an extra charge. Free airport shuttle. Owner gave a thank you gift upon departure which was very nice. Beautiful property, very gracious host. Very helpful about the area and getting about. Rooms warm traditional over modern lines. Easy walking to bus stops for rest of Santorini via Fira bus station. Excellent hospitality. Free arrival drinks! Beautiful quiet pool area with a nice selection of cocktails at very reasonable prices. excellent wi- fi plus a souvenir gift on our departure! Staff were fantastic. Family ran and very welcoming. 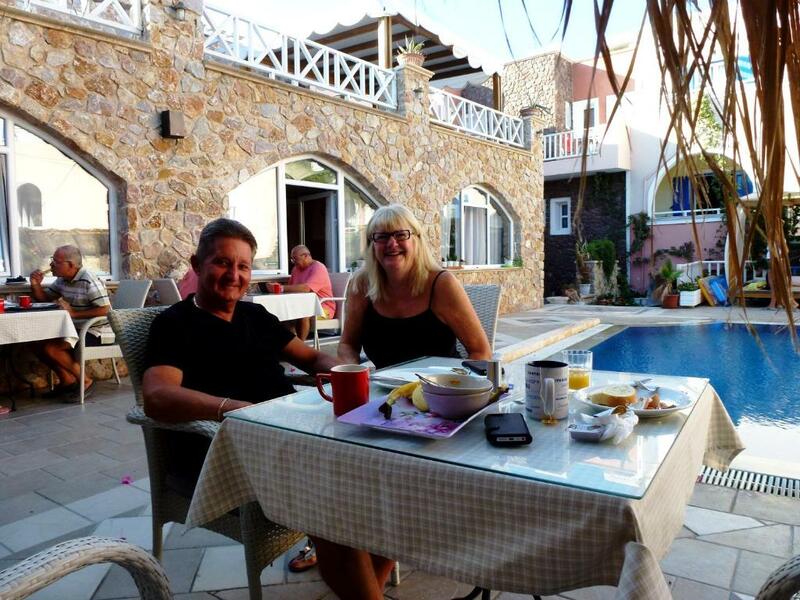 The owner is very happy to book any cruises, car hire or excursions. He knows the cheapest and best quality. A free airport transfer for the return flight was an excellent bonus. 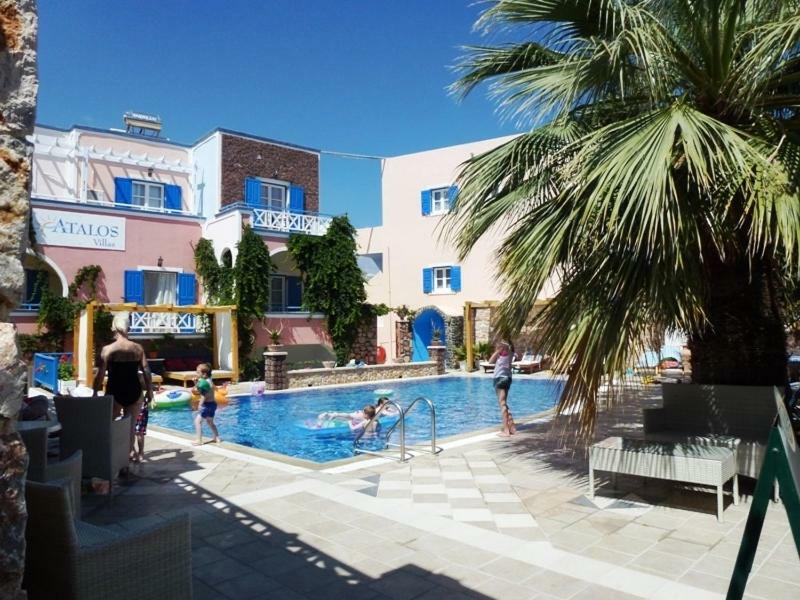 Pool and bar area are perfect for families and couples alike, offering plenty of shade and sun. 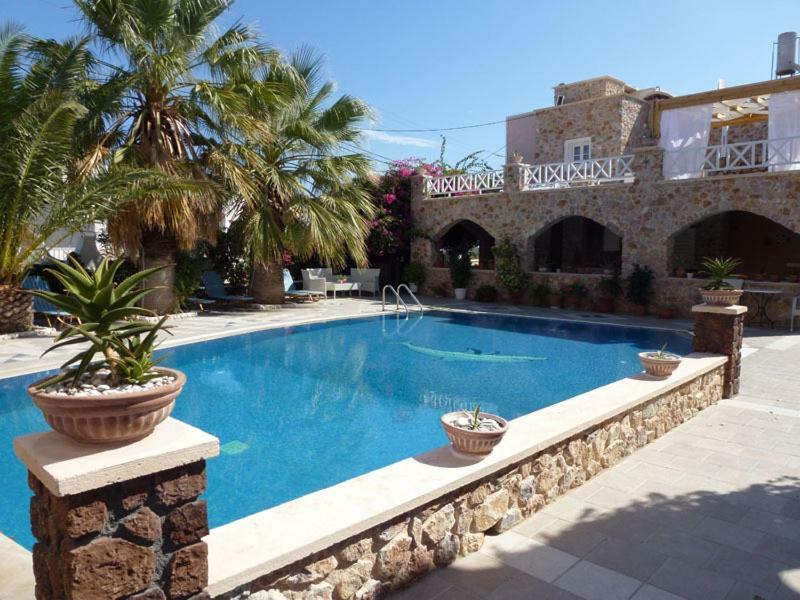 Two minutes walk to the beach and another five mins along the front to the central area. Thanks for a great stay at a great price for the area. 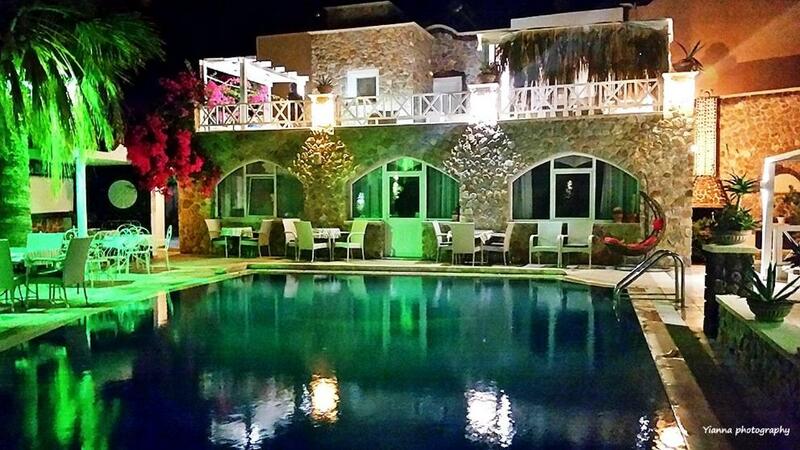 Lock in a great price for Atalos Suites – rated 9.4 by recent guests! The helpful staff at the tour desk can arrange car rental and offer information on beaches and the archaeological site of Akrotiri 7.5 mi away. Fira, the capital of Santorini is 5 mi away. Free private parking is available on site. 뀐 Located in the top-rated area in Kamari, this property has an excellent location score of 9.4! On the second floor, this suite has a round bed, flat-screen TV and a private terrace with pool and sea view. House Rules Atalos Suites takes special requests – add in the next step!